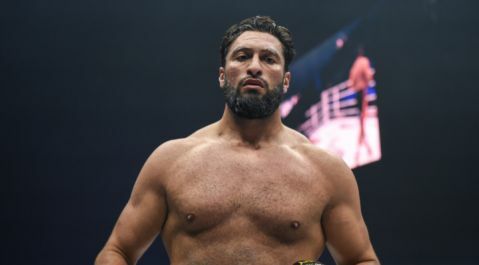 Glory’s light-heavyweight champion Artem Vakhitov is looking forward to showing fans “a beautiful fight” when he makes his long awaited return to the GLORY ring next week, according to Glorykickboxing’s John O’Regan. 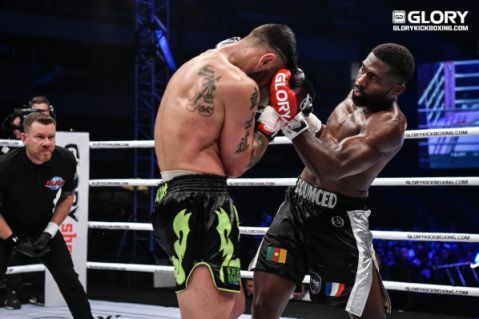 Vakhitov is headlining GLORY 56 DENVER in a title defense against former ‘Its Showtime’ champion Danyo Ilunga who rides a two-fight win streak into the bout. 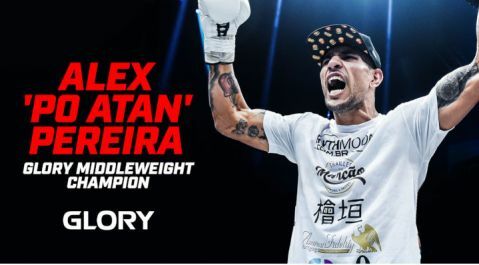 The Russian is 8-1 in GLORY and rides a five-fight all-title-fight victory streak into this bout, his first since GLORY 47 LYON in October last year. A long-term hand problem flared up after that fight and required surgery, sidelining him until now. “I really miss the ring, I’m ready to show a beautiful fight,” Vakhitov said before boarding the first of a series of flights which will carry him from the Russian hinterlands to the edges of America’s Old West. 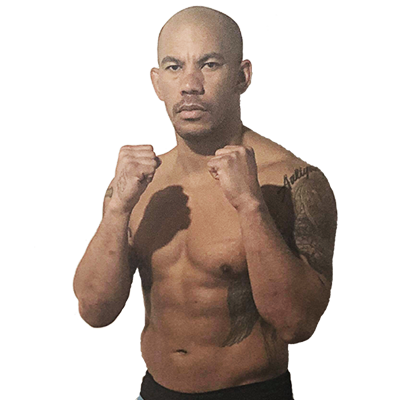 It will be the second time he and Ilunga have met in the ring. 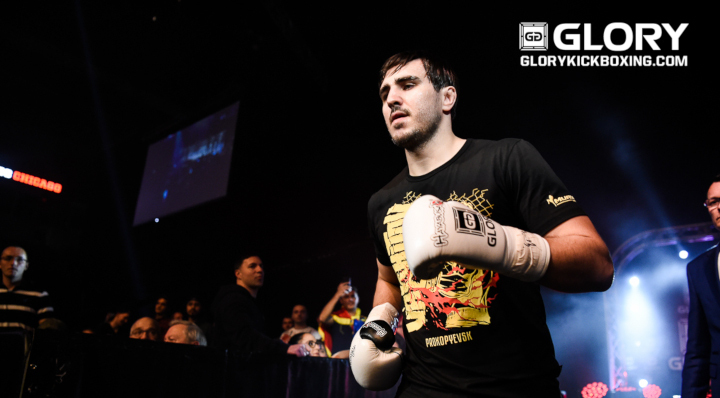 Their first meeting was at GLORY 25 MILAN and resulted in a clear decision victory for Vakhitov. He would go on to win the belt at GLORY 28 a few months later. “This fight is the second between us, but I, as before, am confident in my victory,” said Vakhitov when asked about the rematch. “In my division there are still fighters with whom I have not met, I am ready for any opponent, I am ready to defend my title, and if this time it is Ilunga, so be it. GLORY 56 DENVER takes place next Friday, August 10 at the 1ST BANK CENTER in Broomfield, Denver, Colorado.